How Ghanaians trolled Nigerians after World Cup defeat. The banter between Ghana and Nigeria continues during the World Cup season especially when Ghana failed to qualify for the tournament. 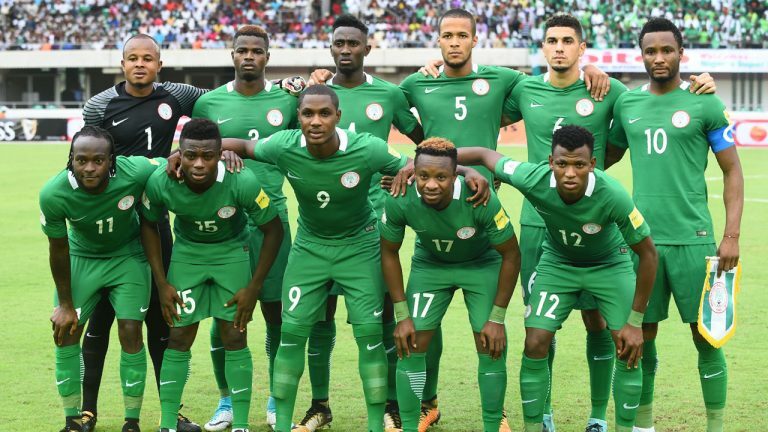 On Saturday Nigeria failed to beat Croatia when they lost 2- 0 at their opening game. After the game many Ghanaians took to social media to mock the Super Eagles. Ghana didn't qualify but at least we have electricity to watch Nigeria get knocked out after 3 games. To help my Naija people without electricity, I'll be running live text & emoji commentary here on Twitter for the 3 Nigeria games at the #russia2018 World Cup. Nigeria didn't only loose to Croatia, they also lost to Ghana. GOALS SCORED IN THE WORLD CUP SO FAR.